Just as it says, its the Experience of a LIFETIME! The Experience of a Lifetime is guaranteed to be an amazing experience to remember forever! Following Drivers Meeting with Crew Chief, get behind the wheel and drive a real NASCAR race car by yourself for (4) 8 minute timed racing sessions all back to back with pit stops in between. That's a total of 32 minutes driving time on one of the nation's premier speedways. There's no lead car to follow and no instructor riding with you as you drive by yourself for the timed racing sessions. And each session you'll work on achieving faster speeds. Work on driving Faster Speeds! SALE: $1279.99 ($2099.99 value) all locations except Las Vegas ($1449.99) and Daytona ($1649.99). $39 Driver’s Fee is required for all drivers covering Vehicle Liability Insurance. Give the Gift of Speed and Give a Gift Card. Gift Cards are emailed, personalized and NEVER expire. Gift giving is with a Gift Card. Good for any of the nationwide speedways, for any date and time. 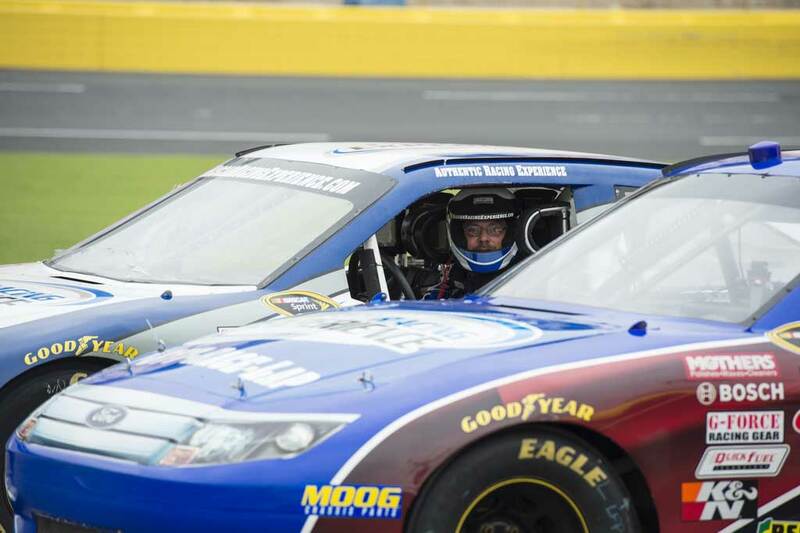 Experience of a Lifetime at NASCAR Racing Experience is one of the best driving experiences offered. 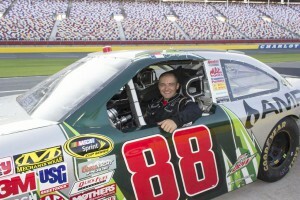 Drive a NASCAR race car for (4) 8 minute racing sessions. 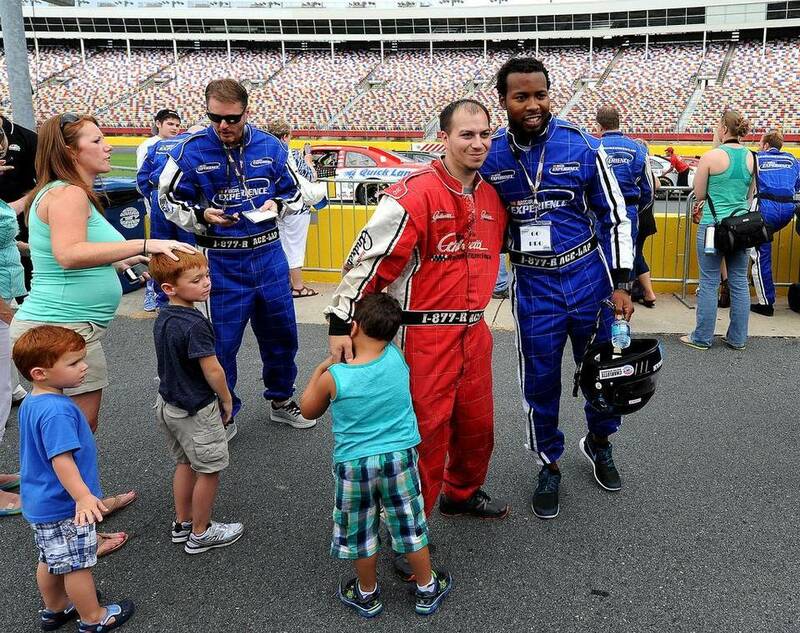 The Winners Circle is a NASCAR driving experience that concentrates on driving faster speeds with more track time. 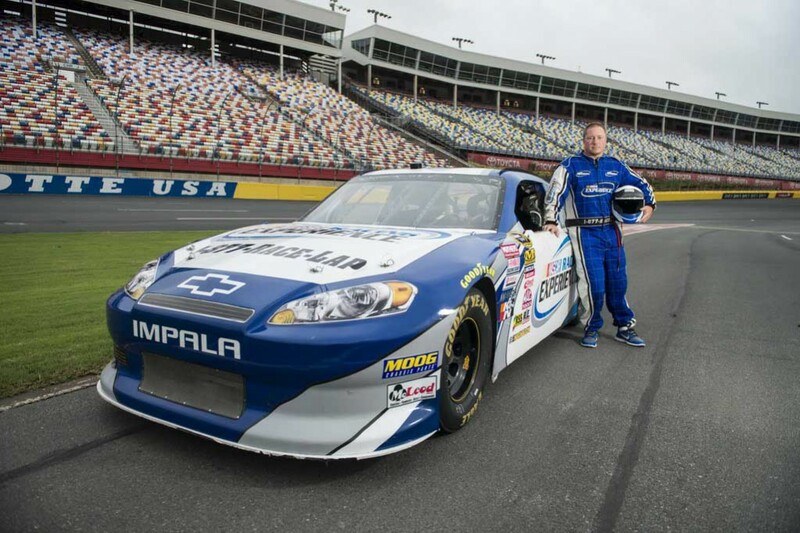 Get the Experience of a lifetime at NASCAR Racing Experience if you want speed and more driving experience time on track. 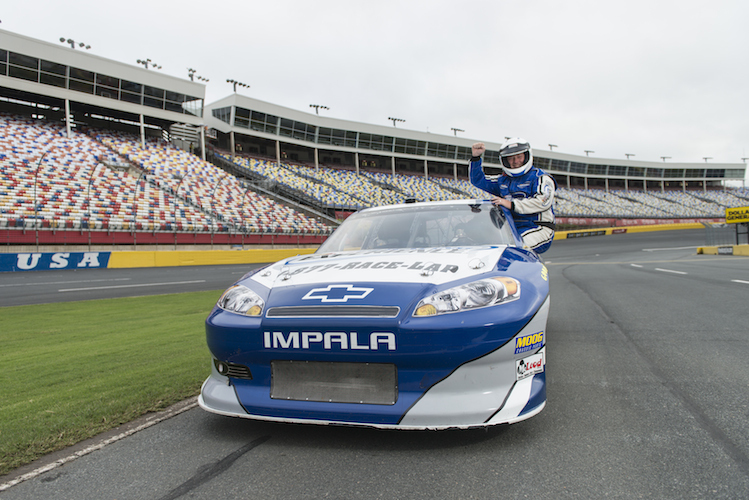 Drive a real NASCAR race car at NASCAR Racing Experience. Make a reservation and save. 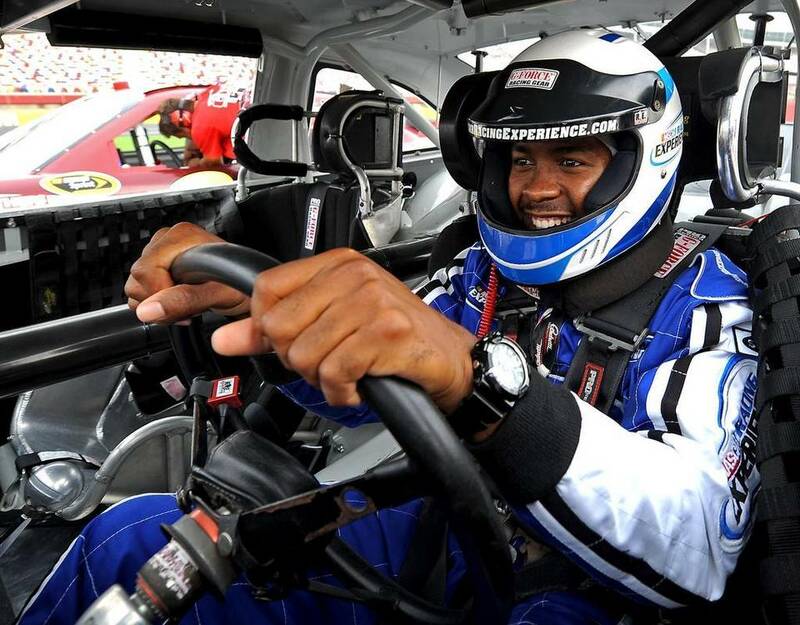 NASCAR Racing Experience is the true NASCAR driving experience.